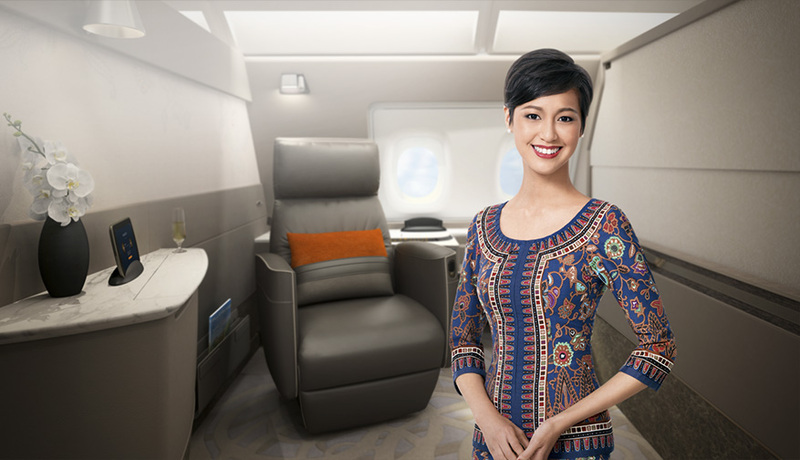 Singapore Airlines (SIA) recently announced that London and Hong Kong will be the next destinations to be served by its newest Airbus A380 aircraft, featuring the Airline’s recently unveiled new cabin products. Starting from 16th February 2018, the aircraft will operate as SQ322 (Singapore-London) on Wednesdays, Fridays and Sundays. From 17 February 2018 to 5 April 2018, it will operate as SQ305 (London-Singapore). With effect from 7 April 2018, the new aircraft are scheduled to operate as SQ317 (London-Singapore) on Mondays, Thursdays and Saturdays.